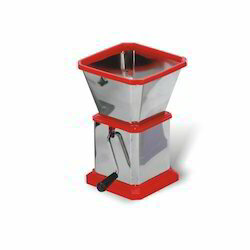 We are offering Stainless Steel Chilly and Nut Cutter to our clients. 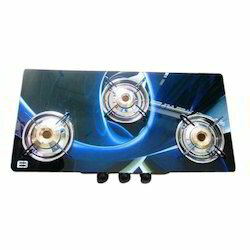 We are offering Three Burner Gas Stove to our clients. 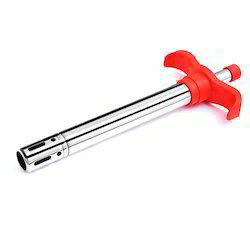 We are offering Regular Gas Lighter to our clients. We are offering Chilly Cutter to our clients. 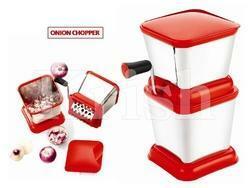 We are offering Onion Chopper to our clients.